Dewberry announced the promotions of Cynthia Chen to Chief Financial Officer and Christopher Simon to Senior Associate. Chen has 23 years of experience, 13 with Dewberry, and was previously Corporate Director of Accounting and Finance. Chen will report to Dewberry’s Executive Chairman, Barry K. Dewberry, and Chief Executive Officer, Donald E. Stone, Jr., and to Dewberry’s Board of Directors. Her background includes financial accounting and analysis, budgeting, corporate finance, risk management, and government regulatory compliance. 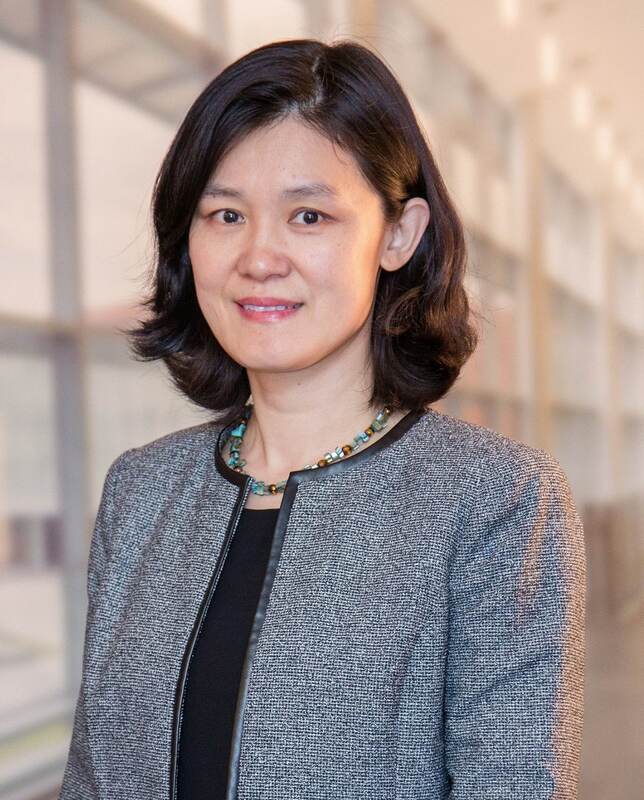 Chen received her master of science in accounting from University of North Carolina, Chapel Hill (‘00) and her bachelor of science in international business from Suzhou University in China (‘94). She is a certified public accountant. 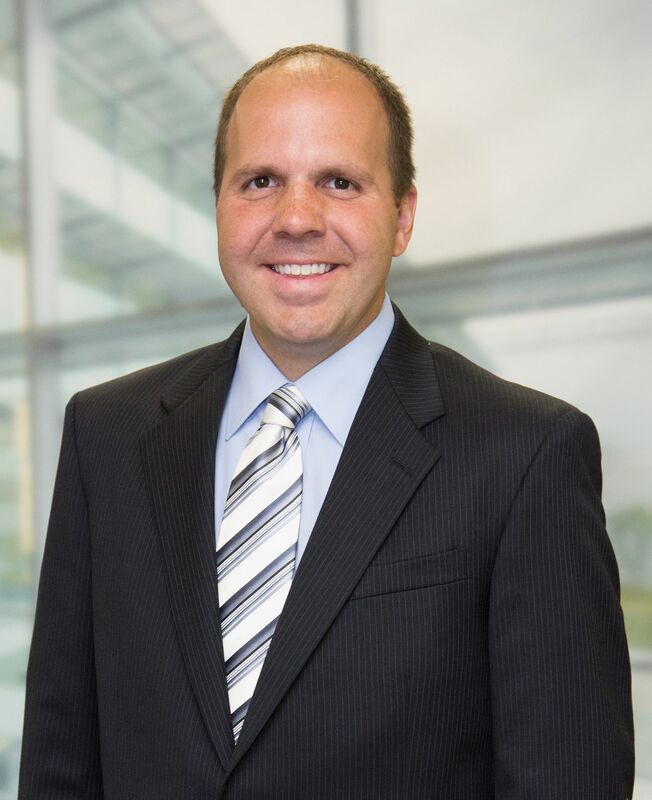 With more than 12 years of experience as a Construction Manager and engineer, Simon is knowledgeable in managing large-scale projects from conception to completion, as well as traffic signal design and inspection. In his current role, he is responsible for contract initiation and review and insurance compliance, as well as maintaining management information systems for clients. He specializes in design-build delivery and has contributed to various projects throughout Virginia, including the Dulles Corridor Metrorail Phase I and II, Moorefield Station, Fairfax County Parkway Phase III, University Boulevard and Hornbaker Road Enhancements, and the Route 28 expansion as a part of the Public-Private Transportation Act.